Ajman has a wide selection of shopping malls and retail centres. Whether you want to find the latest fashions, traditional souvenirs, somewhere to take the kids for an entertaining afternoon, or just somewhere to pass the time over a cup of coffee, Ajman has a host of different options to suit all your requirements. City Centre Ajman is famous for being the place ‘where you love to shop’. 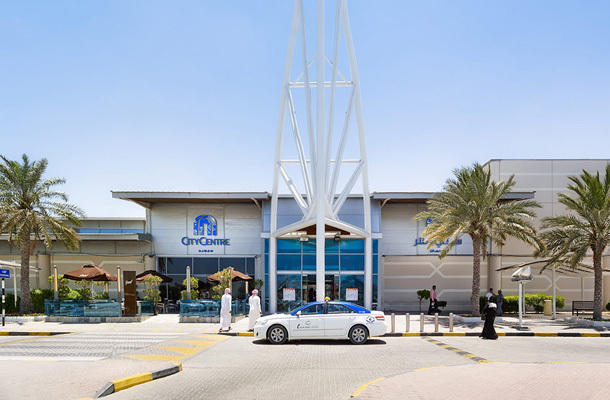 As the ultimate shopping mall of Ajman, City Centre Ajman offers a wide array of mid-market popular fashion shops inclusive of several kids fashion brands as well. Best offers from your favourite electronics stores, cosmetic brands, toy stores, plus our hypermarket. Strategically located opposite Ajman University in Noaimia, Safeer Mall is spread over 220,000 sq. ft. and houses 4 anchor stores, a hypermarket, food court and family entertainment center, all owned and promoted by Al Safeer Group. 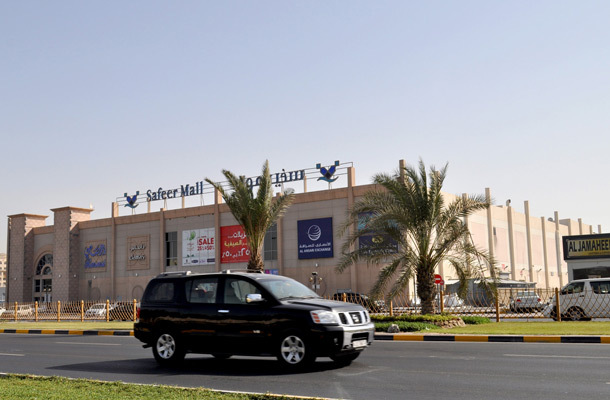 A vehicle parking that can take in 450 plus cars comfortably make Safeer Mall, Ajman a more attractive destination for shopping and entertainment. 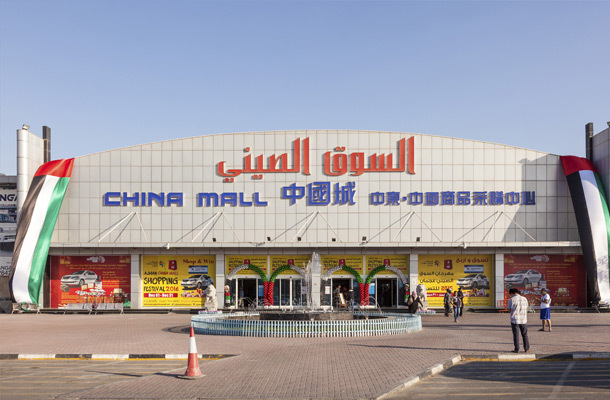 Ajman China Mall is also called Chinese Merchandise Procurement Center in the M.E., located in Ajman, UAE. As the trade center and the transfer station in Arab world, UAE is the third transit center after Singapore and Hong Kong, and its trade has an influence on Europe, Asia and Africa. With the sea, land and air transportation, major cities in the globe can be reached from UAE within eight hours. In addition, it is one of the most important aviation hubs, and the largest airport around the world.